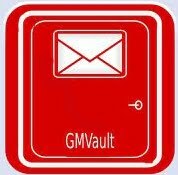 Gmvault is a great Backup application for Gmail, even if you think is not that important, I guess it wouldn´t hurt to have at least some important emails saved on your Hard Drive. 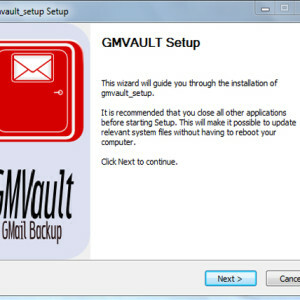 This useful tool gives many good features, you can save your emails in a directory and encrypt the files for your security, you can also move this backup to another computer without problems and besides, if you’re wondering, is really easy to use, although doesn’t have an interface normal users as advanced users will make the most of Gmvault in seconds with the help of the tutorial and the installation guide. 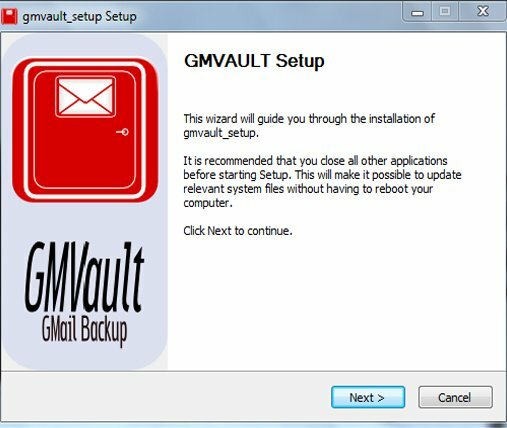 Gmvault is a really good application, making backups you can prevent losses and depending of the use of your account, you can also save money and time. 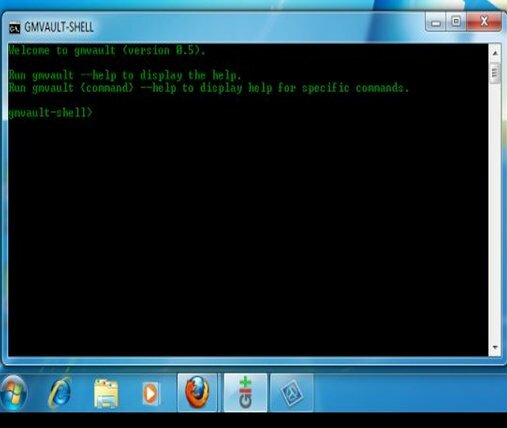 Nobody want to spend hours working on documents, files, or important information and then just lose it because Gmail is not working, or because your account was hacked, with this tool you can have a copy of your emails and you can use the Restore Command, this can recreate your Gmail mailboxes in any Gmail account. 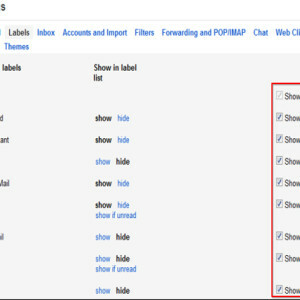 All attributes such as Gmail labels are preserved and recreated. 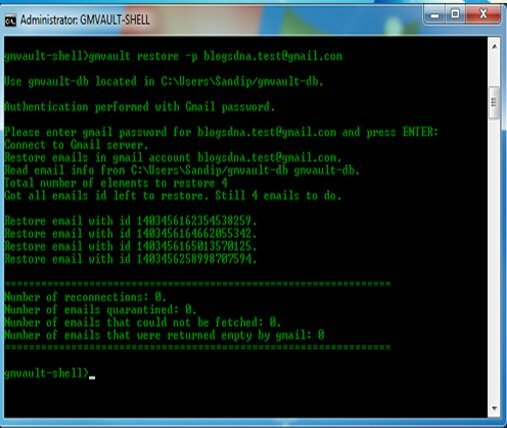 With restore, you will recover your Gmail account exactly as it was and all this for FREE. 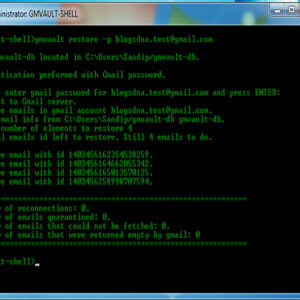 Performs complete backup of email from Gmail to your hard drive. 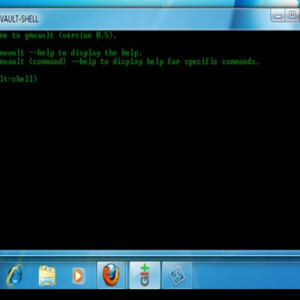 Adds encryption to saved emails; to increase protection. 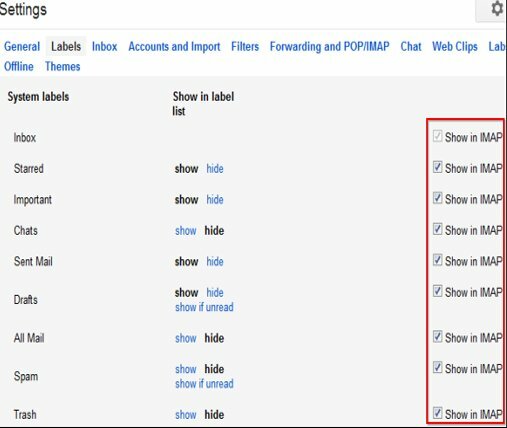 Access and edit stored emails easily. 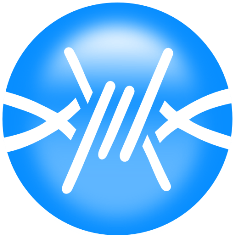 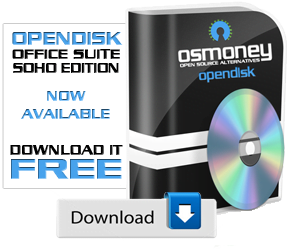 Available on Linux, Windows and Mac.